Are you road trip heroes? Do you love utilizing every hour of daylight in the summer? 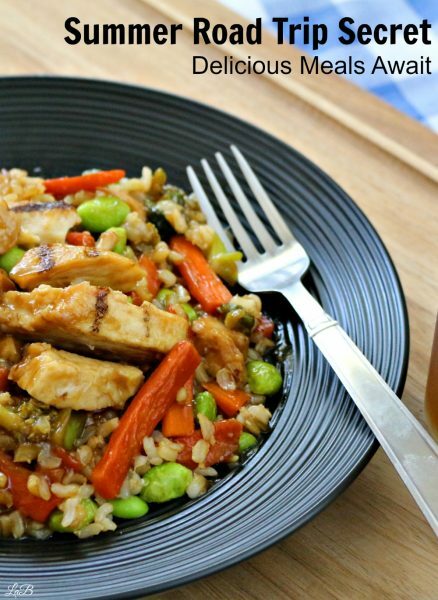 Are you always scrounging to find something for dinner at the last minute? Boy do I have a solution for you! I’ll let you in on a little secret. 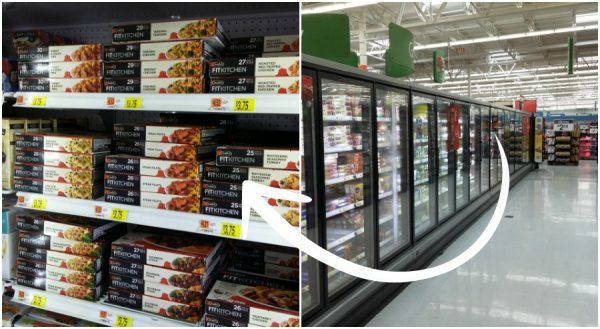 Our freezer is stocked with meals ready and waiting for us! Nope, I’m not talking about make-ahead meals which get all freezer burned and icky within a few days. I’m talking about STOUFFER’S ® FIT KITCHEN™ meals! When we do our grocery shopping at Walmart, there’s always the discussion – what are we going to have? How much should we buy? Are we headed out of town this week? Who knows! We never want to waste food, so it’s rare that you’ll find our refrigerator fully stocked during the summertime. One thing we do stock up on is STOUFFER’S ® FIT KITCHEN™ meals. We’d rather fill our freezer with STOUFFER’S ® FIT KITCHEN™ meals rather than scrambling to figure out what’s for dinner. STOUFFER’S is always on hand in our house. 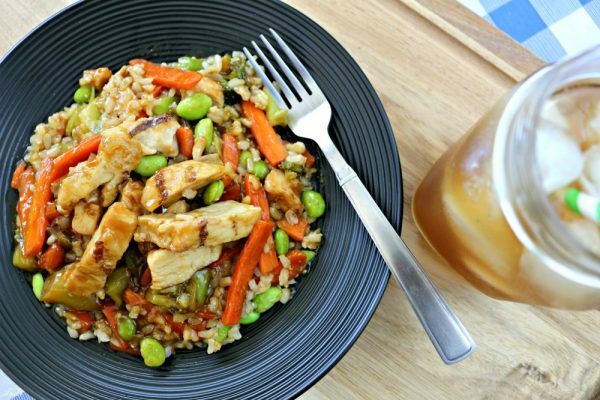 Last year I shared how they’re the perfect quick meals for when time is crunched due to being so busy with house and yard work. This year I’m sharing my secret road trip hack with you. The new STOUFFER’S ® FIT KITCHEN™ Teriyaki Chicken, STOUFFER’S® FIT KITCHEN™ Chicken Enchilada Verde with poblano peppers, STOUFFER’S® FIT KITCHEN™ Sweet and Smoky BBQ Beef and STOUFFER’S® FIT KITCHEN™ Roasted Red Pepper meals are waiting to help you survive the hectic year, no matter what life throws at you! 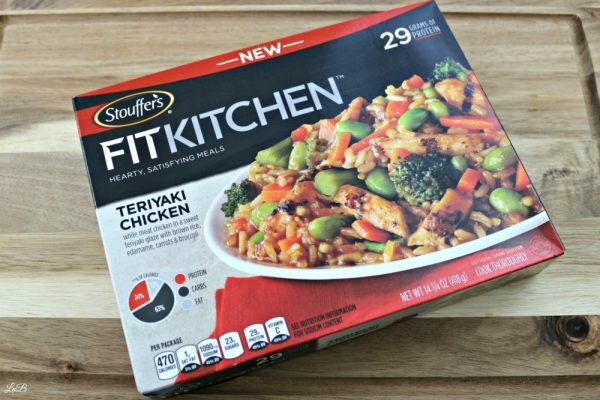 No matter the time of year, we keep STOUFFER’S® FIT KITCHEN™ meals on hand and ready to go! There are days where we are just too busy with life to be slaving over the oven or grill, and then there are days we head out of town on an unexpected adventure and need a nice, tasty meal when we get home. 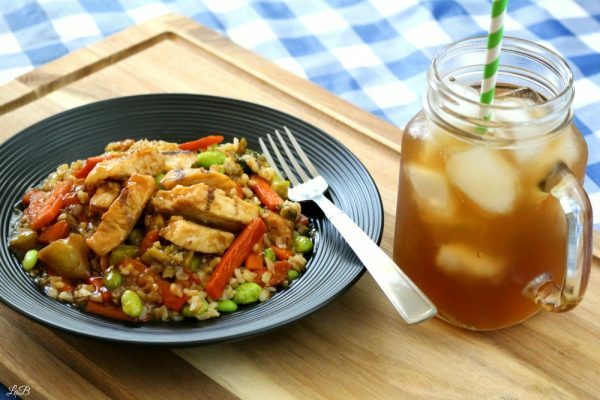 For these days, I choose my favorite variety, STOUFFER’S ® FIT KITCHEN™ Teriyaki Chicken with a nice refreshing glass of iced tea. Shhh! Don’t tell! Can you keep a secret? Before we started stocking our freezer with STOUFFER’S® FIT KITCHEN™ meals, we would always have to eat out when we got back from a road trip or vacation. But, now that we keep STOUFFER’S® FIT KITCHEN™ meals on hand, we’re always ready to take an unexpected road trip! We can get home from our little vaca, relax and know we have wholesome balanced meals waiting for us! Plus, here’s another secret tip — if you happen to be staying at a place with a Microwave, you can save big when you stop by Walmart to grab a few STOUFFER’S® FIT KITCHEN™ meals to cook when you get back to your room. Forget greasy take out when you can have a protein packed wholesome meal with no artificial flavors on the road! 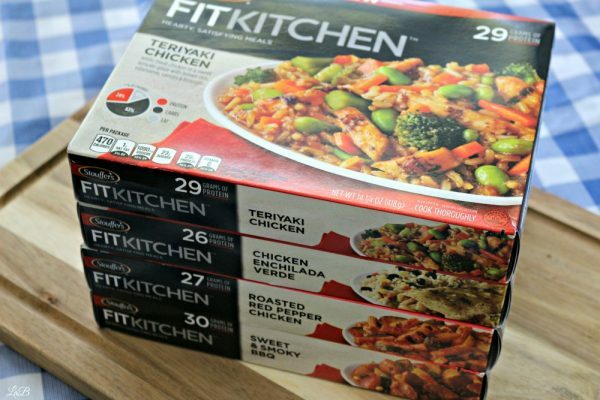 STOUFFER’S® FIT KITCHEN™ meals are delicious and packed with 25 or more grams of protein to keep us going. They’re made with quality ingredients and taste oh-so good! Yes, you have to Taste Fit to Believe It! Learn more when you visit STOUFFER’S® on Facebook, Twitter and Pinterest. What’s your summer road trip secret?